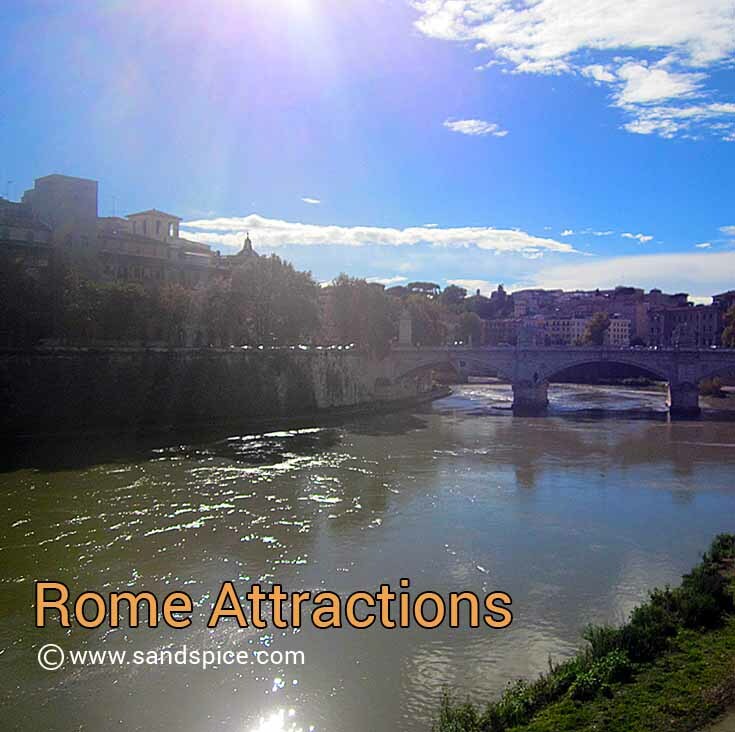 For a short 2-3 day break in Rome, you need to be extremely selective: There are just so many Rome attractions to see, and to see the sights properly you need to spend the time. 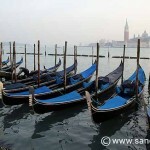 It also helps to pace yourself and vary your activities to avoid a cultural overload. 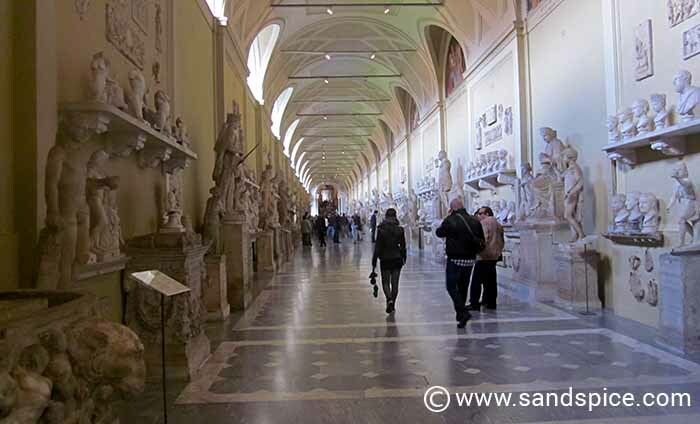 There are only so many museums and churches your head can comfortably absorb before needing a break. 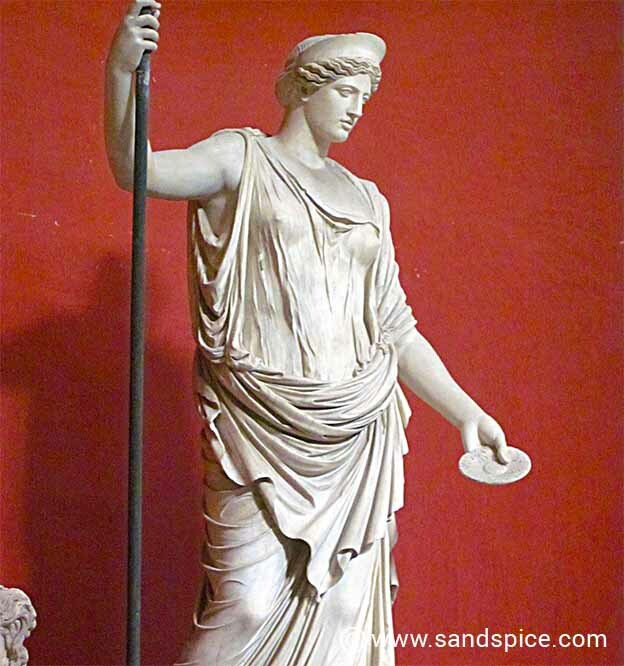 Our budget for a short stopover in Rome is around €150 per day for the pair of us, including hotel, restaurant, travelling around, snacks and sundries. Instead of paying exorbitant taxi fees to travel in and out of the city from the airport, we used the city’s Terravision bus service. Terravision offers a regular shuttle service running from both Fiumicino and Leonardo da Vinci airports to the central Termini railway station. Getting around the city is best done on foot. However, if time is an issue, the metro offers a fast and cheap – if limited – alternative. You can see these in a 1-day visit (with a good 2-hour break for lunch). They are all in the same area. Great if its not wet, and you enjoy walking around ruins. Starting early is a good idea as there are usually huge queues to enter the Colosseum. 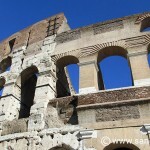 You need to buy (or pre-arrange) tickets for entry into the Colosseum and the different areas of the Forum. 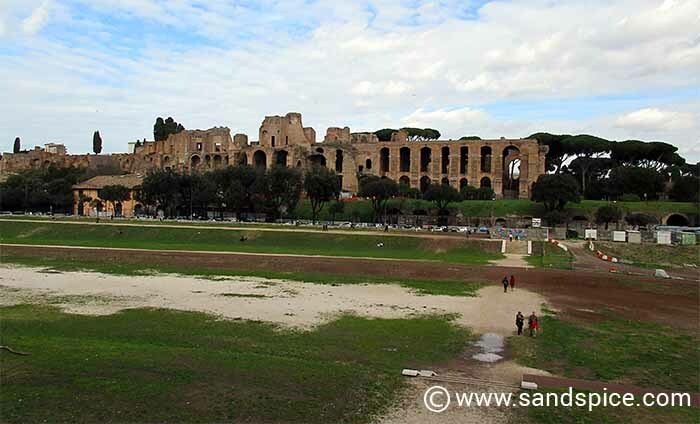 However, the Circus Maximus is free to wander around. Don’t expect to see anything from Ben-Hur here: You’ll need to use all your imagination to visualize how those chariot races would have looked. On the southern side of the Circus Maximus, you’ll find the impressive Mazzini Monument above a white, intricately-sculptured high-relief frieze. 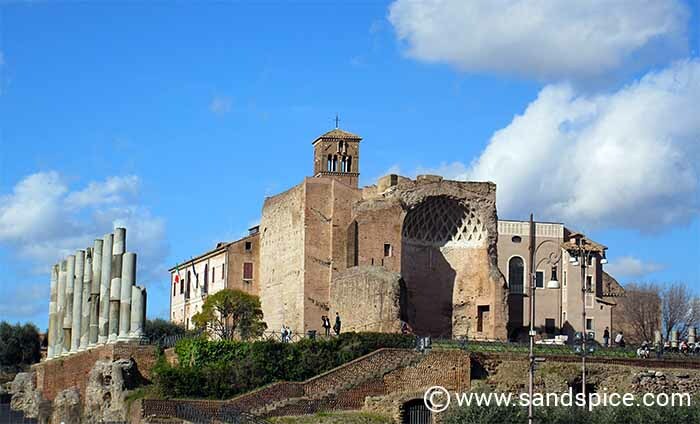 If you wander over to the Tiber river from the Circus Maximus, you’ll find one of the best preserved of all Roman temples – The Temple of Portunus, dating back to 120 BC. Nearby, is the equally impressive Temple of Hercules Victor. From here, you can take a pleasant stroll along the Tiber. 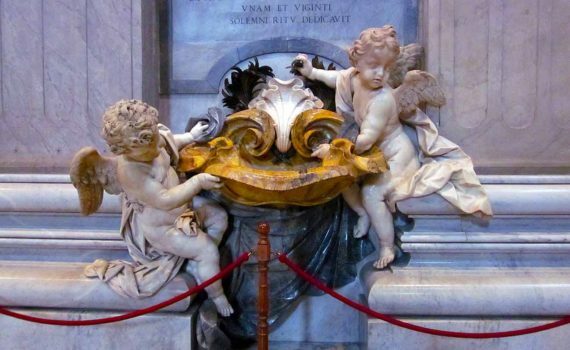 If you have an extra hour or so to spare, this is an enjoyable way of reaching the Vatican, the Castel Sant’ Angelo, and even the Piazza Del Popolo. 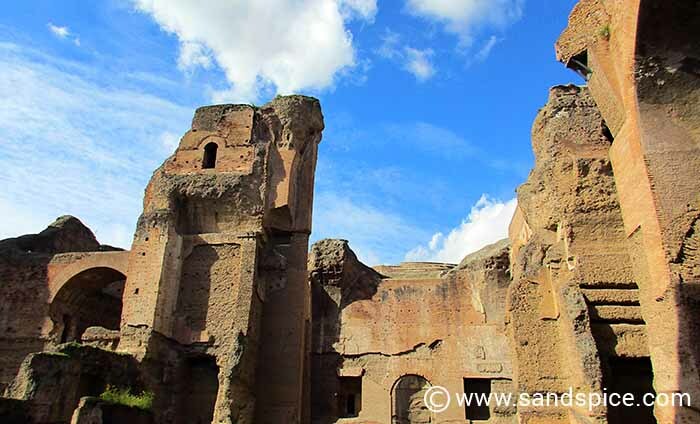 One of our favorite locations – the ancient baths of Caracalla – are not as busy as the better-known attractions. Entrance is €6 (this ticket also gives you entry to the Tomb of Cecilia Metella and Quintili’s Villa). Again you’ll be wandering around outside, so save this for a dry day. Good for a morning or afternoon excursion. Take a picnic – the baths include some relaxing garden areas, with benches. 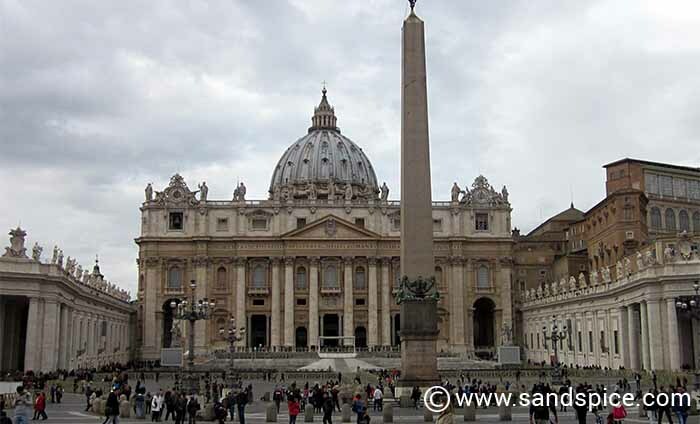 To avoid the queues, a good plan is to get to St Peters’s Basilica as soon as it opens at 7am. If you don’t get there until later, there will be a queue, though this isn’t too much of a problem. The queue to pass through security and enter the Basilica moves fast enough: It took us 45 minutes to get inside, even though we joined the queue from the opposite side of the square. 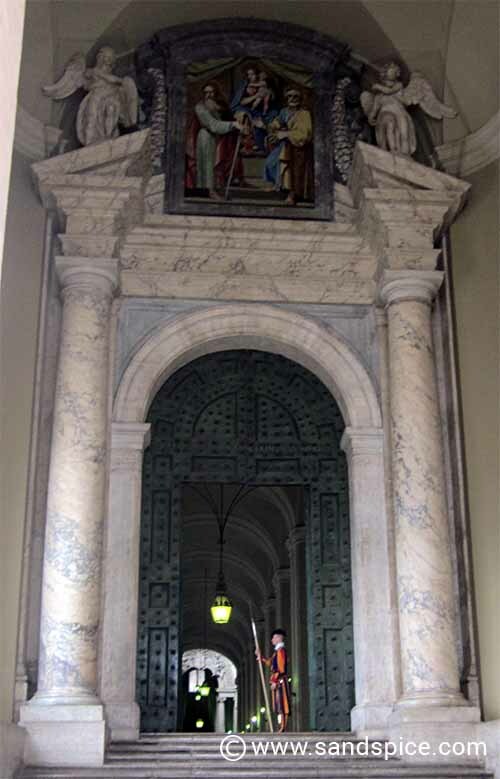 St Peter’s never gets any less impressive, and involves enough walking to work up a really good appetite. 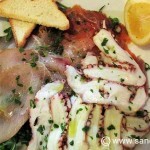 There are plenty of small restaurants in this area, surprisingly good and inexpensive. You can enjoy a late lunch on a restaurant terrace, watching the eternal procession of people travelling to and from the Vatican. Most visitors see only a tiny fraction of what this amazing place has to offer. A typical visit comprises 2 hours of queuing followed by a 3-hour museum-rush, culminating in the underwhelming (but inescapable) Cistine Chapel. Best advice: Don’t rush it. Go very early in the morning and go off-season. 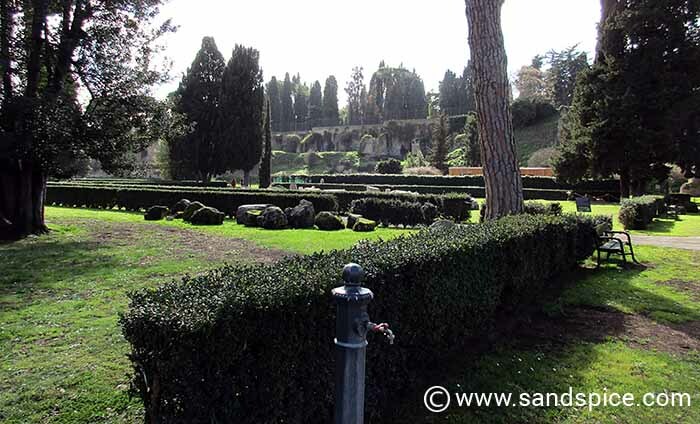 Another of our favorites, the Borghese Gallery is situated in its own extensive gardens. This is a beautful building to discover, including exceptional pieces such as Antonio Canova’s statue of Pauline Bonaparte as Venus Victrix. 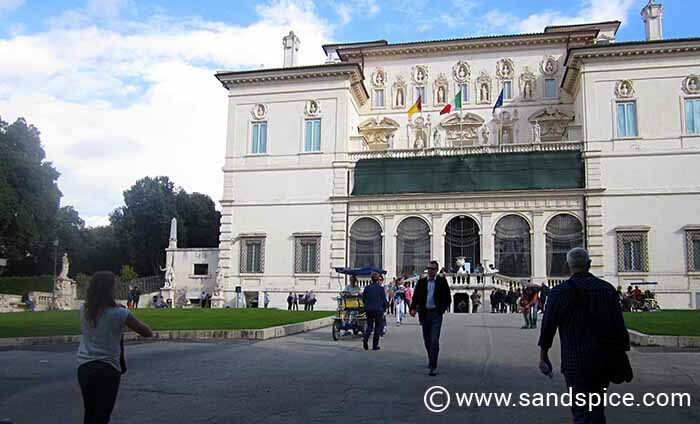 The Galleria Borghese includes twenty rooms across two floors, including works by Bernini, Titian and Caravaggio. 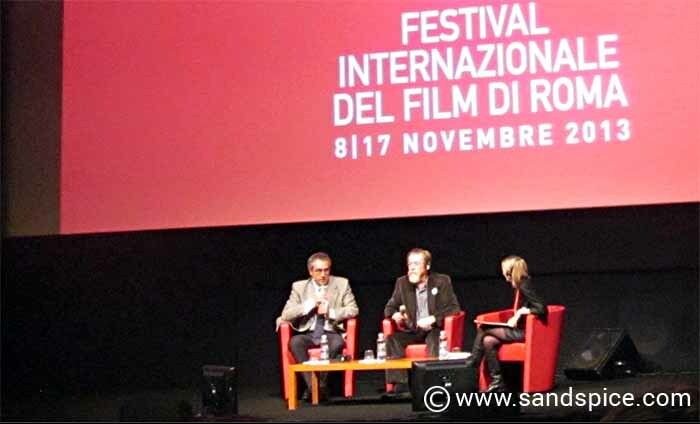 The Rome Film Festival takes place in late October/November. This is off-season, so a good time to visit the city. The Film Festival is held at the Auditorium Parco Della Musica, on the northern outskirts of Rome. It may be cold and wet at this time, but there are fewer tourists, lower prices and shorter queues. You can go online to book film viewings and associated events at the festival. 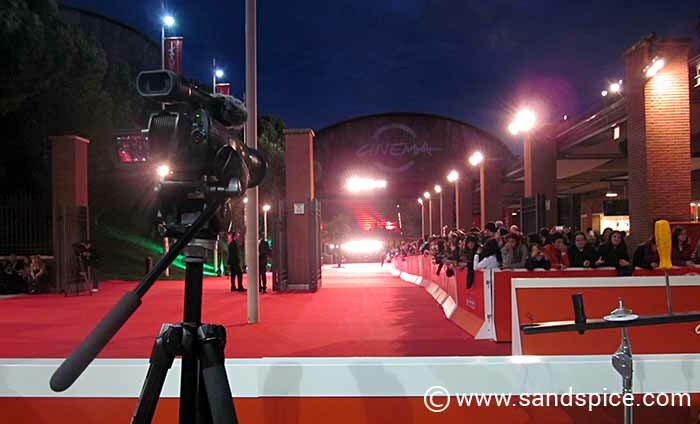 There are usually a few film premieres on offer, with the traditional red carpets attended by a good assortment of actors and producers.